Would you like to make a positive difference in the lives of others while gaining hands-on experience and new skills that are essential for lending a dream job? If yes, then all you have to do is apply for a social work internship. 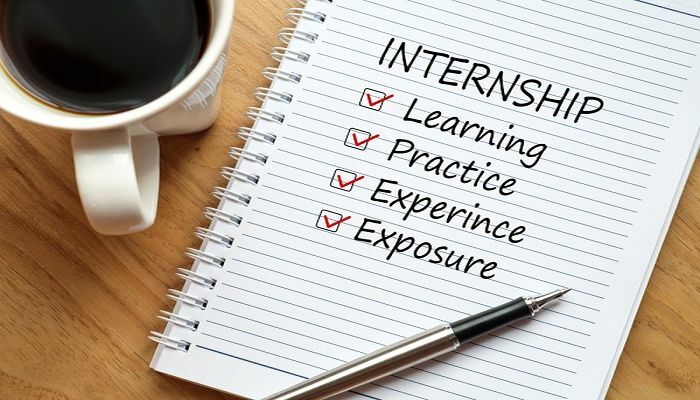 An internship provides the right blend of training and development, as well as many opportunities to grow professionally and individually. There are many leading companies in the United States that offer amazing internships in the field of social work. 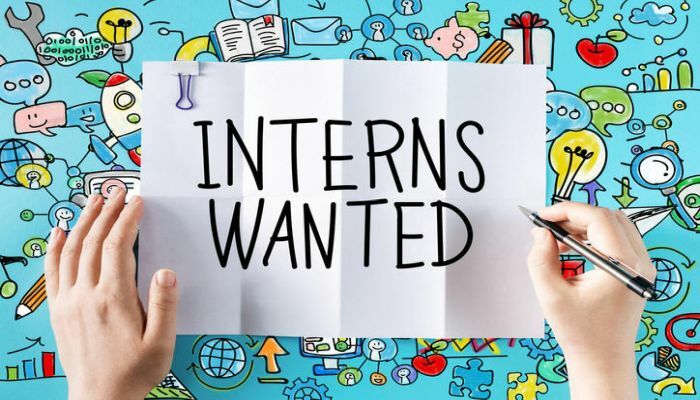 Fortunately, here we have compiled a list of the best ‘Social Work Internships 2019’ for your further assistance. Just have a look at our given list and find the right one. Lots of Luck!! UHS is in search of highly motivated and ambitious students for the vacant position of Social Work Intern. This position is located in Las Vegas, NV. All interested candidates who are attending a master’s level program from an accredited college or university, in social work are eligible. In this position, the intern will gain hands-on experience while doing social services. DHS is very pleased to announce that it is now offering its CORE Social Work Field Placement Internship program. This is a part-time role that will be based in Denver, CO. Completion of two years of college and current enrollment in a college program leading to a baccalaureate degree in a professional field specific to the departmental and/or work assignment is required. Avera is currently encouraging students to take part in its Social Work Intern program. This is an unpaid internship for fall 2019. The ideal applicants must be students in an accredited social work (BSW) program. As a part of this opportunity, you will receive training and supervision in discharge planning and establish good relationships with the interdisciplinary team within the hospital. UMFS is currently hiring bright, passionate and hardworking individuals for the vacancy of Social Work Intern based in Lynchburg, Virginia. The candidates who are pursuing BSW/MSW or related degree can apply for this position. Experience with children is a plus. Through this internship, you will gain hands-on experience and other skills. Green Chimney is now inviting applications for its wonderful Social Work Internship. This position has a minimum of 10 months in duration. All applicants must be enrolled as advanced standing students or second-year field placement in a graduate program, which is applicable for this role. As a social work intern, you will be responsible for individual and family therapy, as well as case management for a caseload of two to three children. Oak Park and River Forest High School is proud to offer its School Social Worker Intern program. To be considered for this role, candidates should be currently enrolled in a master of the social work program. This role will provide a competitive salary ($12,000) to interns. During this internship, you will work collaboratively with parents/guardians, teachers, school staff, and community-based resources that promote students’ positive school adjustment. West Cancer Center would like to invite students to join its Social Work Intern program. This is a part-time role that will provide the opportunity for professional training in various departments throughout the organization by performing entry-level professional duties of moderate difficulty. 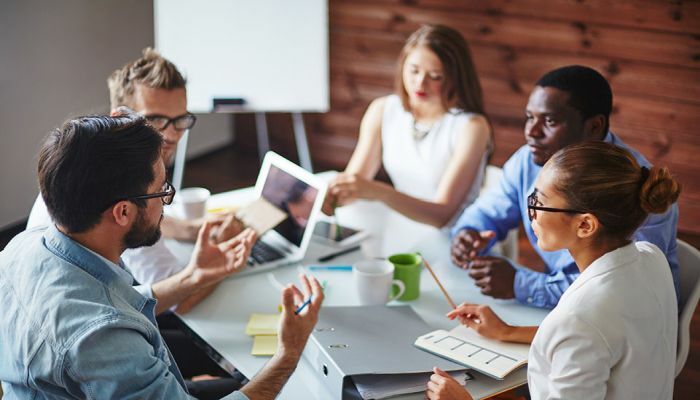 To be a part of this role, you should be currently enrolled at an accredited college or university and have completed at least one year of college coursework. Centerstone has an opening for the position of Social Work Intern in Nashville, Tennessee. This internship will be part-time. Bachelor level students will be considered. This intern will be responsible for being familiar with all the rules and policies of their university’s field placement manual. Golden Valley Memorial Hospital is actively recruiting motivated and dynamic people for the vacant position of Summer Social Services Intern. This position is a 12-week paid internship located in Clinton, MO. To qualify for this role, candidates should have a high school diploma. 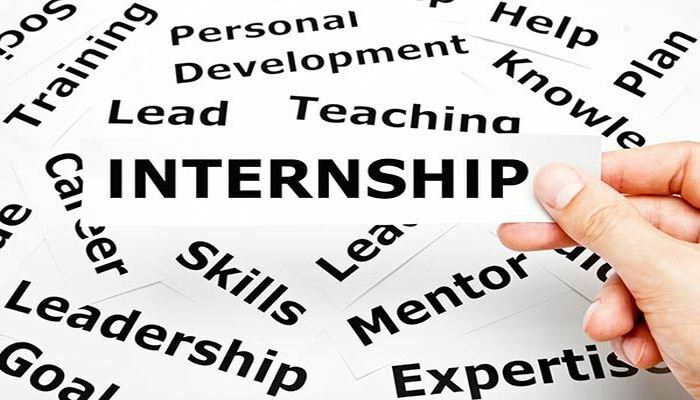 The summer intern will assist with clerical duties to improve the patient discharge process. Arizona Children Hospital is now accepting resumes for its Social Work or Counseling Intern program. This internship is located in Surprise, AZ. To successfully fill this position, applicants must be working towards your bachelor or master degree in social work or a related field. In this position, you will be supervised on a weekly basis where you will develop the skills necessary to feel confident in your position.